After many, many posts and a good deal of time, I should be over it, but I'm not. 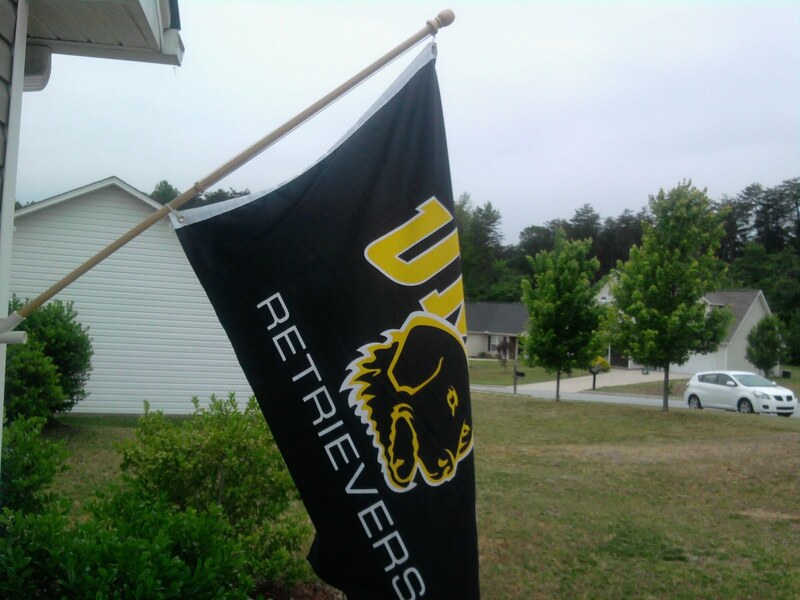 Tomorrow, UMBC's logo will be retired for another and I, for one, am sad to see it go. Farewell and God speed, old friend. So long, good buddy. The last remaining relec from my UMBC days. Now I'll have to go back and work there for another 7 years to get enough gear with the new logo.